We’ve received countless calls from Volvo owners unsure whether they have a PCV breather system problem or an oil sludge issue. We've put together a quick guide explaining how the Volvo PCV breather system works, symptoms of a clogged breather system, and how to inspect it. Replacing the engine’s breather system is the ideal when compared to an entire engine swap, so it's important to service the system ASAP when an issue is found. What is a PCV breather system? A PCV (positive crankcase ventilation) breather system is designed to regulate hazardous fumes from your vehicle. As your engine runs, combustion gases escape from the combustion chamber, finding their way into the crankcase of your engine. This unused combustion gas, also referred to as "blow-by," can be a major cause of smog. 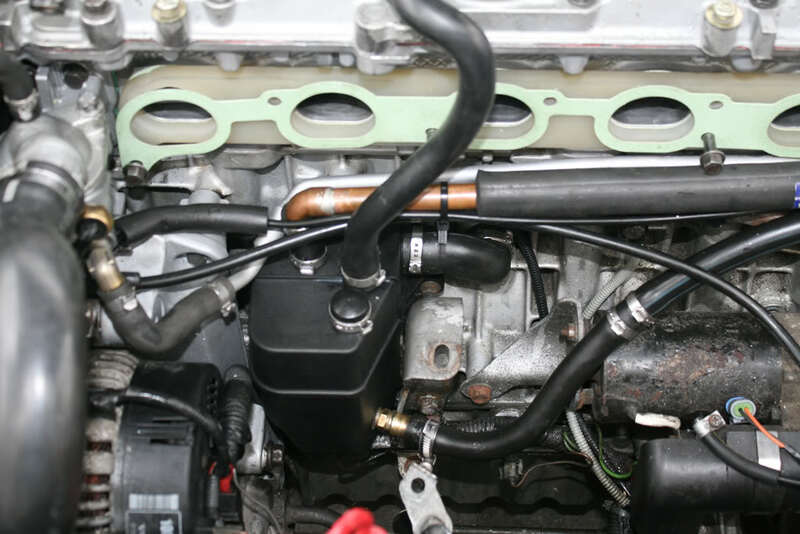 A PCV system prevents pollutants from escaping into the environment and vehicle manufacturers started fitting engines with a PCV valve to ensure that the gas remains contained within your vehicle. In naturally aspirated engines, the PCV valve connects the crankcase to the intake manifold. It does this from a location nearly opposite of the breather location. 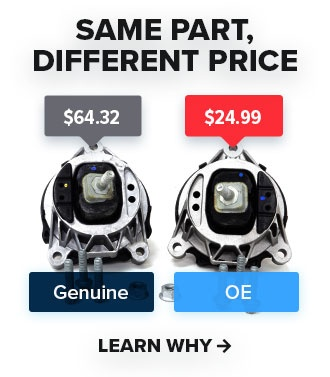 This connection creates a slight vacuum in the crankcase that draws gasses in a direction from the breather into the intake manifold and through the PCV valve, where they are re-burned with a fresh charge of air. What causes the engine oil to thicken and leave behind deposits or sludge in my engine? What are some of the symptom’s I can expect if my breather system is clogged? Noise (whistling) - Noise due to high pressure in crankcase. This noise will stop if the oil filler cap is removed. High oil consumption/noise from Turbo- Damaged bearing or seals in the turbo can cause these symptoms. Chances are the customer will know they have a problem at this point as they’ll either have no boost, Blue smoke will be pouring out the tail pipe or both. What can I do to check for it? If the engine has a problem with carbon deposits, the passageways in the engine block and oil trap may be completely or partially clogged. 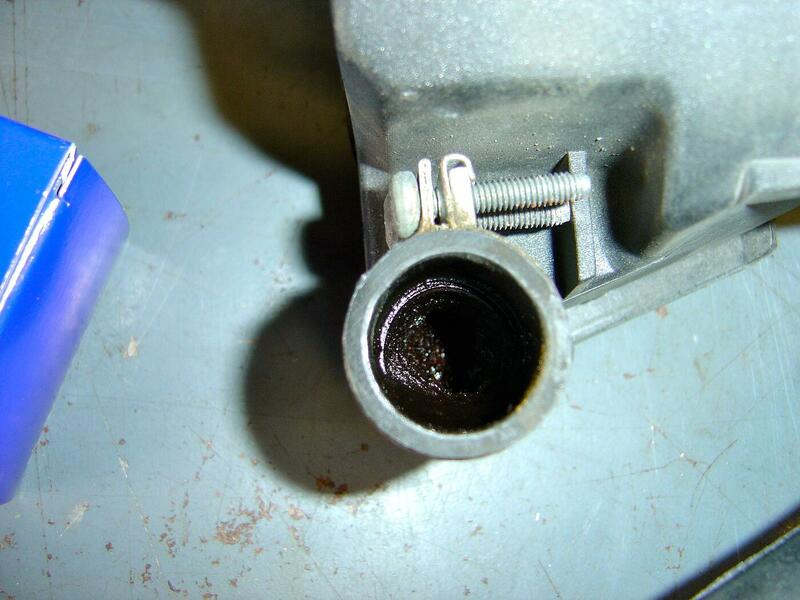 Remove and check the oil trap, hoses and their passageways in the engine block. There should not be any major collections of carbon deposits in the hoses or in the passageways in the block. Drain the engine oil. 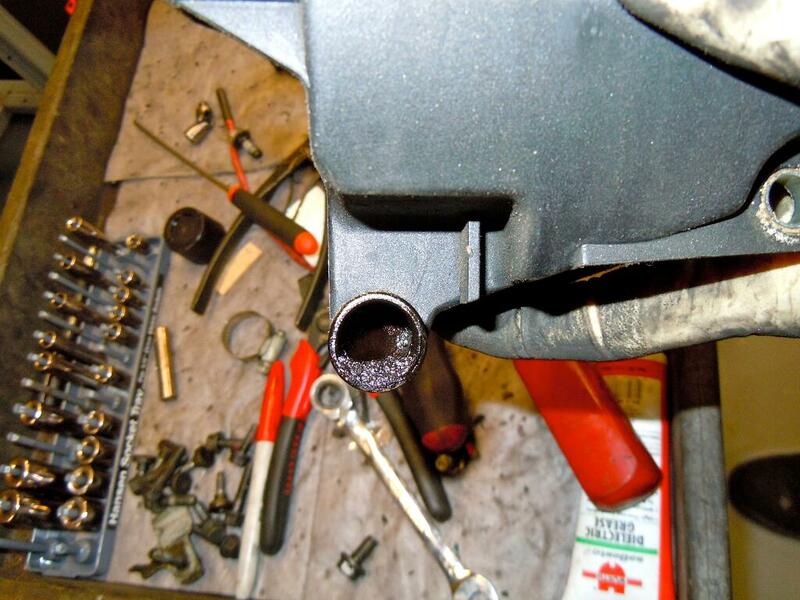 Remove the oil pan and check the oil pan and crankcase for deposits. Normally, there should not be any deposits. Also check the oil suction strainer on the oil suction line for contaminants and deposits. Here's a a nice write up for 1999+ Volvo 5-cylinder PCV System courtesy of Matthews Volvo Site. Check out the video below of a full PCV replacement on a Volvo S60. The procedure is very similar to many other models. Where can I purchase PCV parts? FCP Euro offers a selection of high quality PCV replacement kits for European vehicles. Our technicians ensure that all components needed for the job are included in the kit and the components meet or exceed OEM specifications. If you don't see what your looking for just shoot us an email at service@fcpeuro.com.